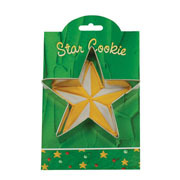 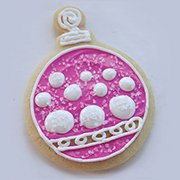 Decorate your Christmas tree with the 4 1/2" Ann Clark Ornament Cookie Cutter. 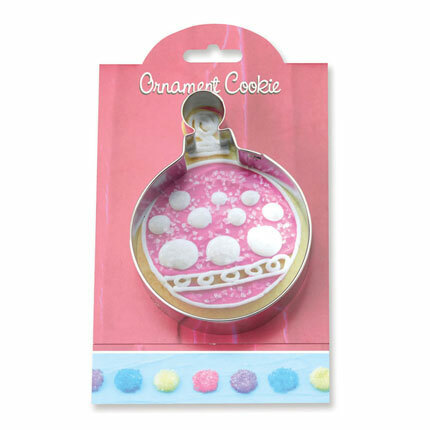 Also use it to cut out cookies and other soft foods. Made in the USA.